Wave your Michigan pride with this Michigan Wolverines Applique Flag. 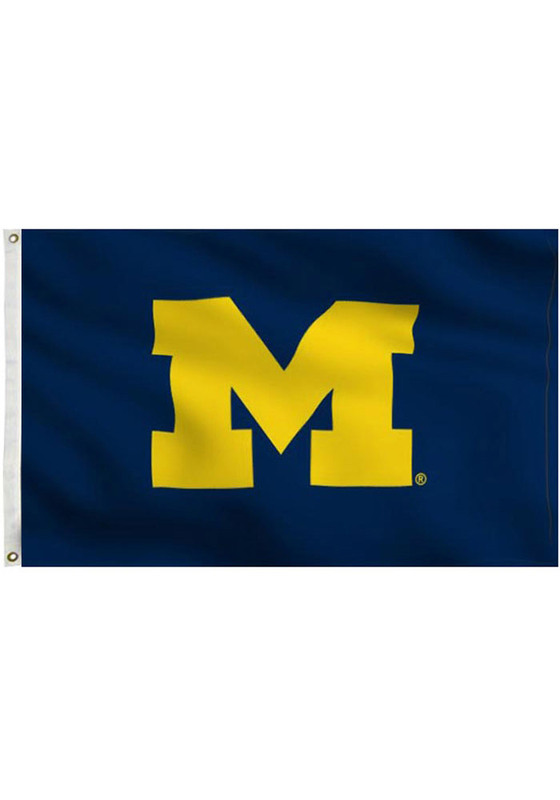 This Applique Flag features a Michigan Wolverines logo with a blue background and is perfect for any tailgate, home or office. Flag pole not included. Go Michigan!